Our Mission is to enable organizations to share experiences through live video, unlocking a world where every event is available live online. Broadband Internet access has become more popular in recent years which mean faster connection and real-time interactivity. Assorted Design offers complete audio and video streaming solutions for your site to compete in the ever changing world of the internet: It’s one of the most genuine ways to connect with an audience and allows for levels of personalization that the marketing industry has never seen. Contact us to find out more about our live stream offers. Facebook Video– Why use Facebook for live streaming? There are several reasons why Facebook is considered recently the most visited social platform around the globe. There are more people watching on Facebook, so you have a better shot at reaching more people streaming there. Also, people enjoy watching videos that are part of their home feed without having to click away (to YouTube, for example). Live video is a great way for brands to provide a behind-the-scenes view of their business.  Microvera targets the user engagement and instant feedback from live video for our clients to immediately see what questions and comments consumers have, and can use the feedback for future videos or discussions. Live video is the best method to immediately reach consumers and a wider-range of followers. Twitter has been one of the fastest growing and most easily accessible and open social media platforms. In addition, live videos are a great way to preview or launch new products and demonstrate how to use existing ones. The live aspect gives you a chance to connect with your audience a little more and even answer questions they may have – all in real time. At Microvera, we help our clients to boost their followers and increase their customers’ base. Listening to radio from a smart phone during a commute or while exercising is increasingly common. The advent of mobile devices has increased the accessibility of radio. This accessibility has motivated engagement and increased audio streaming audiences from around the world and will in turn boost your marketability and the way you communicate with your audience. Microvera lets you embed your video and audio content directly to your website. Your virtual audience wants to engage with your event, and you want them to have an amazing experience. Microvera helps you craft real-time digital experiences that excite, enrich, and activate your audience – no matter where they are, what device they use, or how fast their Internet connection is.